After telling reporters that he was “not happy” with the compromise border-security bill (which reportedly included some funding for “a barrier”), President Trump will reportedly set aside his dissatisfaction and vote for the bill anyway, according to CNN. To avert another shutdown, Congress must pass – and the president must sign – the deal by Friday. 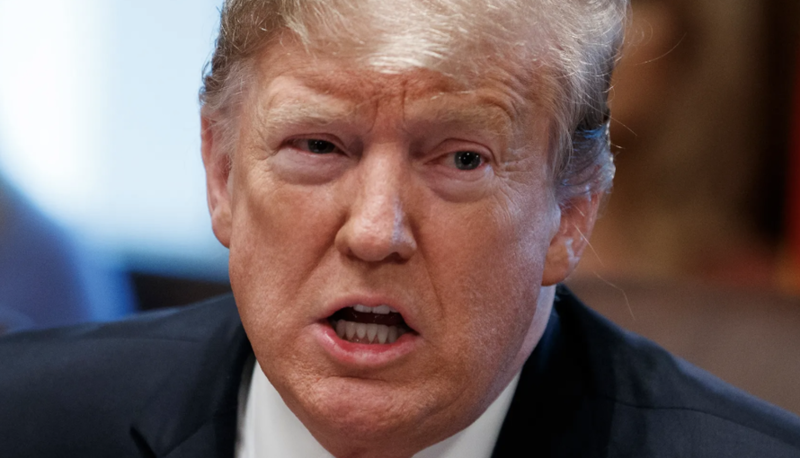 The compromise includes $1.375 billion for 55 miles of border barrier, which falls well short of the $5.7 billion Trump had originally demanded. It’s also below the $1.6 billion proposal included in a Senate package last year. Though reports have suggested that Trump is still seriously considering going the ‘national emergency’ route.